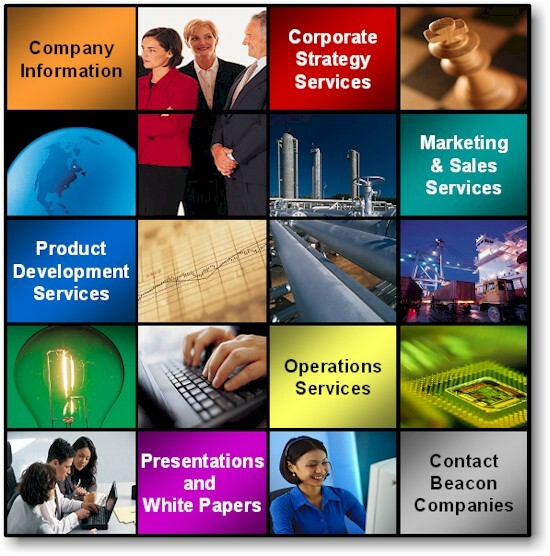 Beacon Consulting provides our customers with a holistic approach to achieving their business objectives. Beacon will work closely with your company from beginning to end to identifying problems, formulate strategies and execute plans of action. We are experienced practitioners that bring real world experience to your company.